Dust is one of the major causes of heating, ventilation, and conditioning (HVAC) system fires across the country. When a system is dusty, the dust particles could potentially catch fire and ignite the entire system. Here are a few ways to know if your HVAC system is a fire hazard and how to prevent a fire. Of these problems, dusty vents and equipment are the things that most frequently go unnoticed or unaddressed. One way to test for dust in your system is to do a visual inspection of the unit inside and outside the building. Another way to detect dusty systems is to check the filter. If the unit’s filter is dirty and dusty, it’s an indication that the entire system is dusty. Dust in your HVAC unit is dangerous because a buildup of dust can cause a fire if the conditions are right. But it’s also bad for your machine in general and bad for your health. Dust will make your HVAC unit operate less efficiently, costing you money in the form of higher utility bills. The air will also be less safe in your home or office if dust builds up in your system. Cleaning your system regularly is important for guaranteeing that you are breathing clean air. There are several steps in preventative maintenance when it comes to keeping your HVAC properly working and safe. The first is to do routine maintenance, as recommended by the manufacturer, and to keep the machine as clean as possible. Another way to make sure that your unit is running as safely is to hire a professional to inspect the unit. They will be able to make any safety recommendations as well as efficiency recommendations. It’s never advisable to perform detailed maintenance on your HVAC system if you’re not a licensed professional. HVAC maintenance and cleaning are essential to preventing a fire in your system. 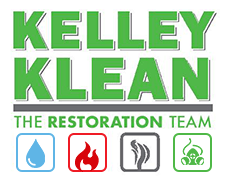 If you are in need of cleaning services, Kelly Klean can help. Our technicians can assess the safety and efficiency of your unit and make sure that everything is running smoothly. Call us at 573-561-5382 or visit our website. HVAC system cleaning is an often overlooked part of maintaining your home. 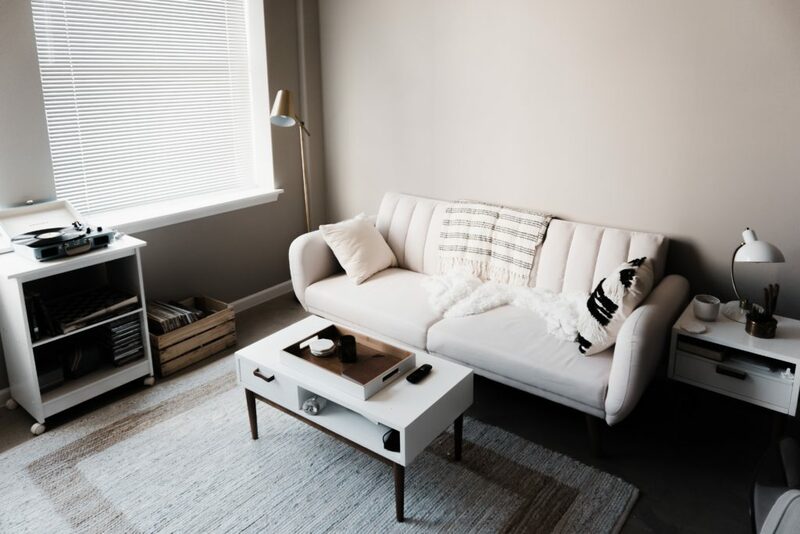 Though cleaning the ducts and changing the filters may slip your mind, it can have a huge impact on the quality of air throughout your house. There are three situations where you should clean your HVAC system. Follow these tips and the air in your house will be fresh and easier on allergy sufferers! The first time you should clean your HVAC system is after a pollen heavy season. Spring is the most common offender. However, each area is different. Some regions also experience a lot of pollen bloom in the summer or the fall. You’ll have to consider your local seasons to determine when it makes the most sense to get your HVAC system cleaning taken care of. Pollen enters your home through the windows, doors, and even on your hair and clothes. Once it’s in your house it enters your air system. A good filter will catch it, but it’s easy for them to get clogged after a year or more of use. That leaves the pollen in your house to just recirculate time and time again. The same is true if you have other allergies. Pet dander can also remain in a ventilation system long after the cause has been removed from the house. If you’re still struggling to breathe properly after your sister’s cat visited three weeks ago, it’s time to get your HVAC system cleaned. It can make all the difference. In the wake of a fire, there’s a lot to consider. Your HVAC system cleaning may be the least of your worries at first. If you’ve only suffered a minor fire, or once everything else has been restored, turn your attention to this issue. Your HVAC system may track unpleasant, smokey odors throughout the house. Give yourself a fresh start by changing the air filter and making sure all the smoke residue and soot is out of your ducts. If you don’t experience a lot of allergens or fires, it’s easy to put your HVAC system cleaning on the back burner. While these are the most dramatic causes of odor and air congestion in your home, there are others. Dust can get into your vents and lessen the “freshness” inside. This can build up slowly over time, so you rarely realize how bad it is until after you’ve had it cleaned. Getting your ducts cleaned yearly is part of a good home maintenance schedule! HVAC system cleaning isn’t often on your radar unless there’s something wrong. 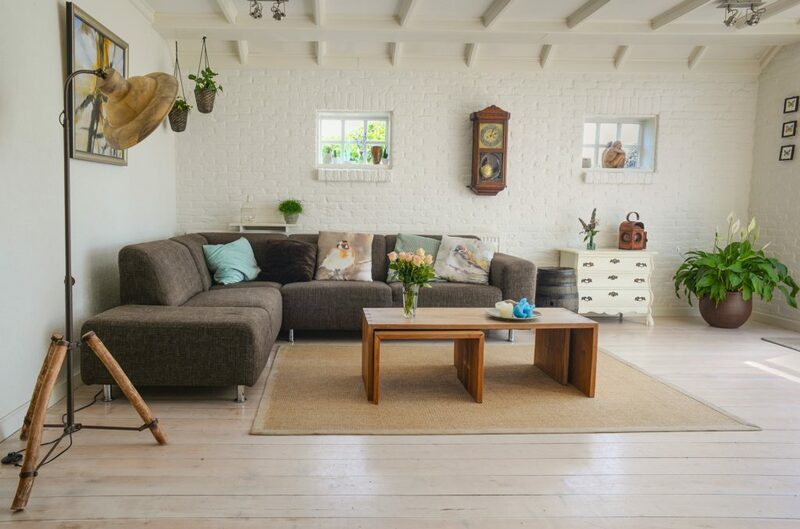 Getting a yearly cleaning will reduce the creep of odor into your life. An emergency cleaning after a fire goes a long way towards making your home pleasant again. Pollen and other allergens are also great reasons to clean your HVAC!